My boys are still at school at the moment but they break up on Friday, the summer holidays are imminent. The summer is always a stressful time if we're not going on holiday because I have to find things for the boys to do for a whole six weeks. It is especially tough when they both like such different activities. While LP likes to be outdoors running around BP would much rather be indoors sketching or watching TV. The other thing to cope with is the fact that there are no breaks until the boys are in bed. There's no six hour break during the day when they're not nagging or fighting. They're at home. 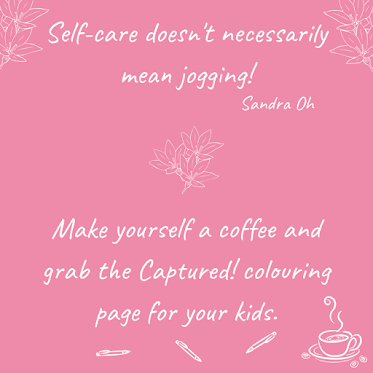 Being a stay-at-home mum to school-aged children means the six weeks holidays are the most taxing time of the year. You have to find activities, plan days out, and keep them busy so they don't drive you absolutely crazy. 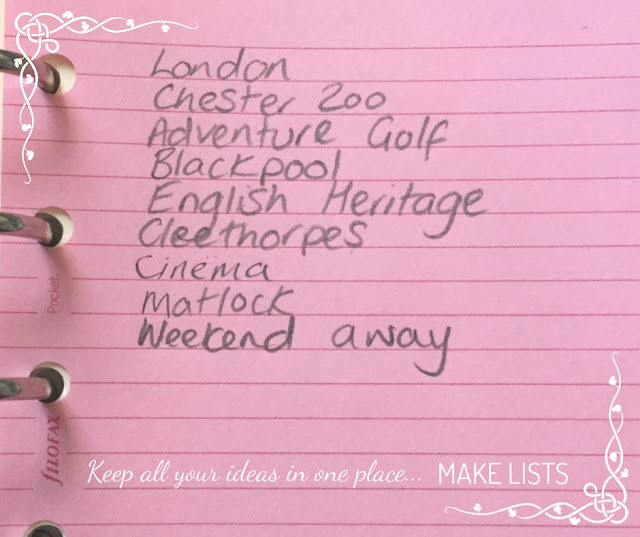 When it comes to daytime activities you can be overwhelmed with ideas from your children and the best way to organise them is to write them down. That way you get to see what the ideas are, you can add your own, and you can plan when you'll do them. 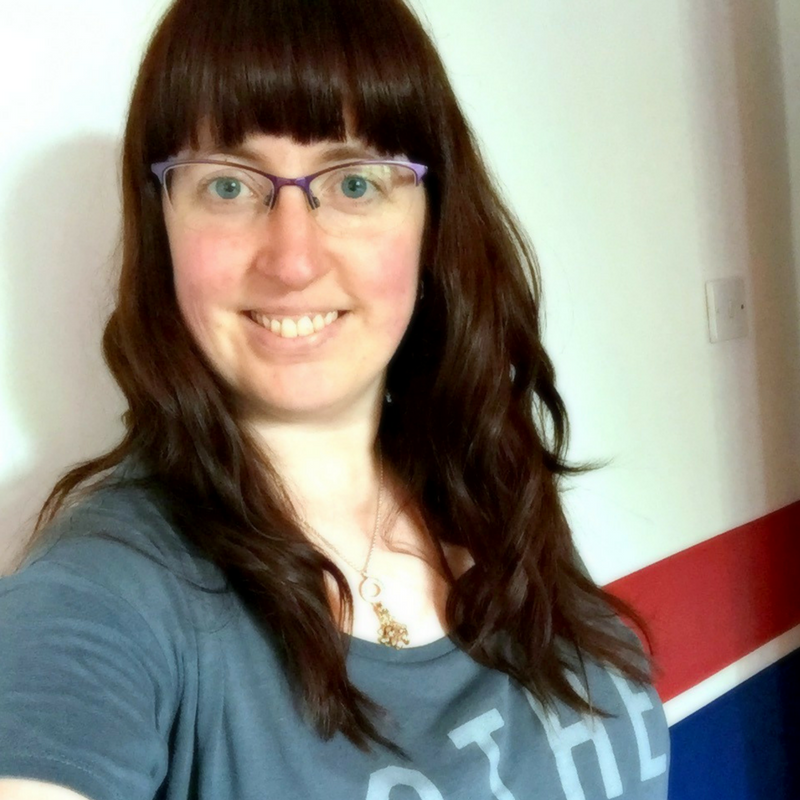 Top tip: don't try to cram too much in, yes it's six weeks but you'll be wiped out if you try to do something amazing every day. Once you have your list written have it in hand while looking at your diary. 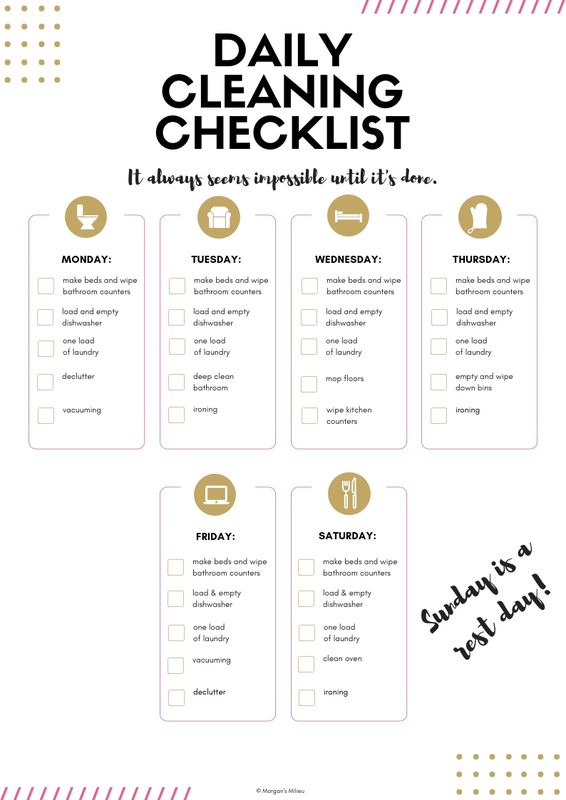 Try to work out when you can fit in specific activities and pencil them in. Take note of any special dates during the summer, for example it is BP's birthday in August and we need to plan to do something special then. If you're planning a weekend away perhaps do some research into the area you'll be staying to find out if anything special is happening during your stay. It could add that extra something to your trip. The guilt you feel when your children spend time on their tablets should be banished during the holidays. You cannot entertain them 24/7, it is okay to let them have time on their tablets. The summer is a great time to find new movies, a lot of the animated movies (think Finding Dory, The BFG) schedule their release for the summer. There's always plenty to see at the cinema and the children will love a trip where they can scoff popcorn and watch their favourite characters on a huge screen. If your children are anything like BP they'll want some time with their friends. Older children will be able to arrange meeting their friends on their own but the younger children will need your help with this. 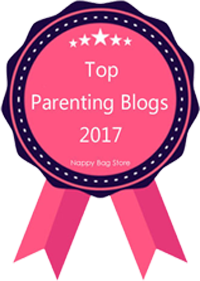 Be sure to get in touch with other parents to arrange play dates or trips out together. The children will love the opportunity to play together when they're not at school. Both sides of our family live far away, my parents live in Grimsby and the Hubby's are in Stoke-on-Trent. Although it's tough not seeming my family enough I do love the holidays because it means I have the time to see them. We always plan at least one day for visiting my family and the boys love it because they get spoiled. Visiting family is great, it's a chance for your children to talk to other family and it gives you a little break too. If you can arrange an overnight stay somewhere even better, then the children get to have a mini holiday too! Research your local area, the council will usually organise free and paid activities for the summer holidays. From sports activities and classes to music festivals and culture days there will be plenty to choose from. Local activities are great because if they turn out to be dull or the children just aren't interested you're still close to home. Win! Looking further afield you may find some gems. 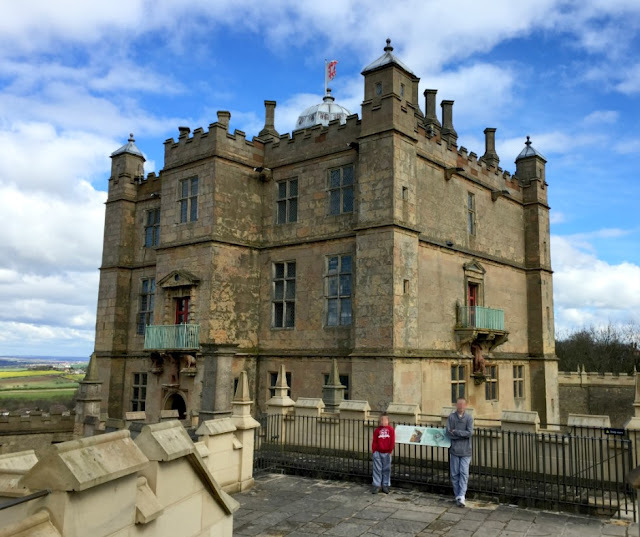 As we live in the East Midlands there are plenty of places to visit, like the English Heritage sites which the boys always love. You may find adventure golf, castles and museums, or even caves to explore! We usually set a limit for how far we're willing to travel in one day, there's only so much time stuck in the car that you can all take. Every single parent of school-age children needs one essential item to see them through the summer. Alcohol*. There is nothing like an ice-cold glass of bourbon (or tipple of your choice) at the end of a taxing day. *Okay, so it's it's not essential but it certainly helps with the relaxation! Of course, being a parent you'll know that all the planning in the world cannot fight the inevitable chaos that will descend on your house during the next six weeks. But know, we're all in this together. Oh boy, it's definitely daunting. :) Hope you're having a great time! It can be so hard to come up with new and fun ideas at that age. Thanks for sharing your ideas! I also love the idea of a movie night. I think you're right hun, it seems easier when they're younger but I agree that when they go to school you get used to it. It somehow seems more difficult when they have to be occupied! :) Glad you like the tips.